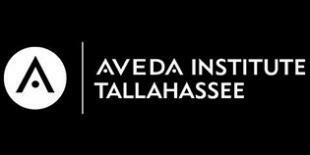 Aveda Institute is looking for a photographer/film student that may be interested in working an event on Sunday April 7th from 6-8pm, and would like to help by taking pictures or capturing videos. The event is Catwalk for Water to raise donations for clean water in our local community (St. Johns Riverkeeper). The Aveda students will be dressing their models in recyclable materials and set-up museum style for the judges and onlookers to view. Contact Lauren Swiggard for more information.